Looking for a place to park your RV? Look no further! This lot is the perfect place to bring the whole family and spend the weekend on the lake. 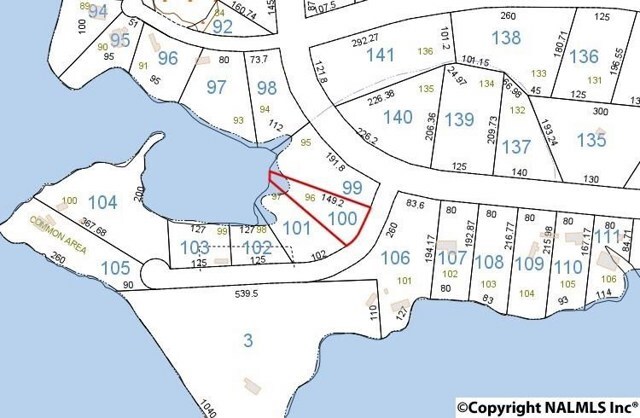 I am interested in Lot 96 County Road 450 Centre, AL, 35960.